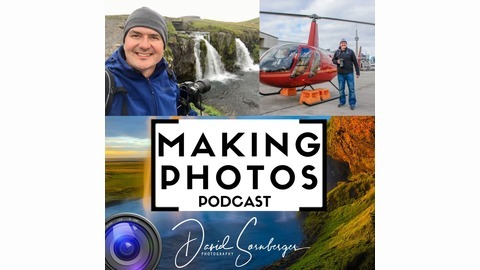 Travel photographer, David Sornberger, hosts this weekly podcast about where travel and photography meet. Learn new tips to improve your travel photos and hear travel stories that will inspire your next adventure. Today is Monday, June 5, 2017 and this is episode 2. 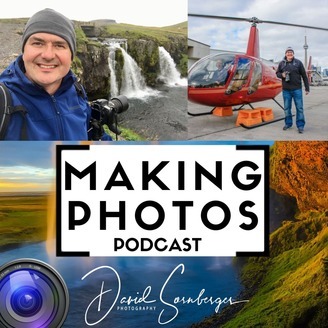 On today’s show, we’re going to have a look at How to Become a Travel Photographer and Getting Paid to Travel.